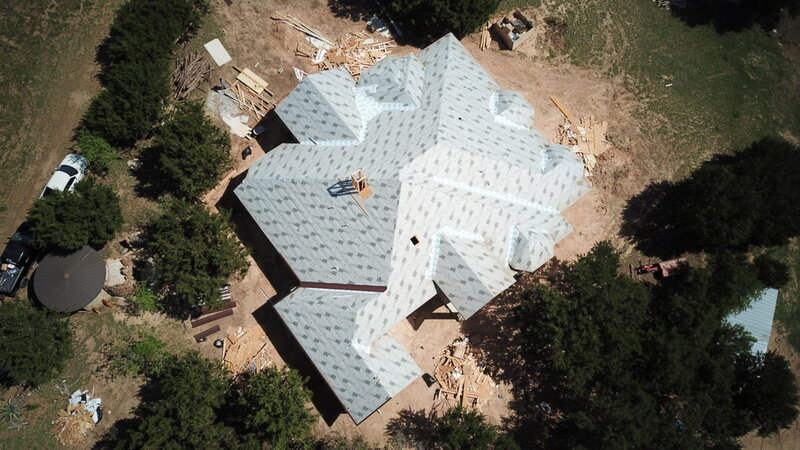 We specialize on all residential roofing services from fixing a leak on shingle or metal to replacing your entire roof. We offer top customer service and reliability. No more guessing if your contractor is going to show up. We will be there! With our specialized team in TPO, EPDM and Metal roofs, we extend our services for all your commercial projects. We are insured and work only with the best products in the industry. Weather it's metal trim for a new house, flashing for doors or windows CV Roofing can fabricate it all. On top of trim fabrication we do custom roll forming for those metal jobs you need panels. One of CV Roofing LLC specialty is metal roofs. We roll form on the job site and custom fabricate trim for your new home. Choose from a huge variety of metal roof colors, profiles and designs. 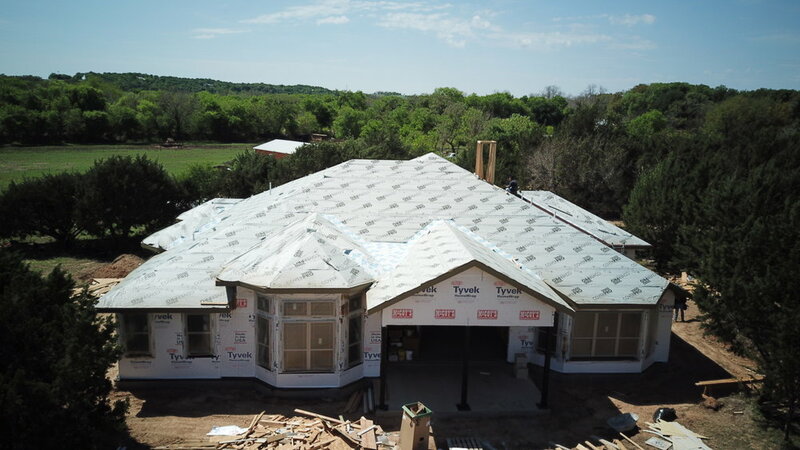 CV Roofing is your #1 metal roofing contractor in Bastrop & Austin area. The search is over, choose the best and save on your next metal roof project. Let our experts guide you and assist you through the process. Our team is highly trained and experienced to help you get the most out your claim hassle free.